Cloud storage is great. With it you can safely tuck away all your important photos, videos, documents, and other digital possessions in someone else's server and access them at any time. Any time you have an internet connection, that is. For people who fly often, have a limited data plan, slow internet, or a severe case of paranoia, local storage still reigns supreme. If you need a lot of it for a reasonable price then look no further. Today, you can grab a 256GB SanDisk Ultra MicroSD card for just $135 at Amazon. 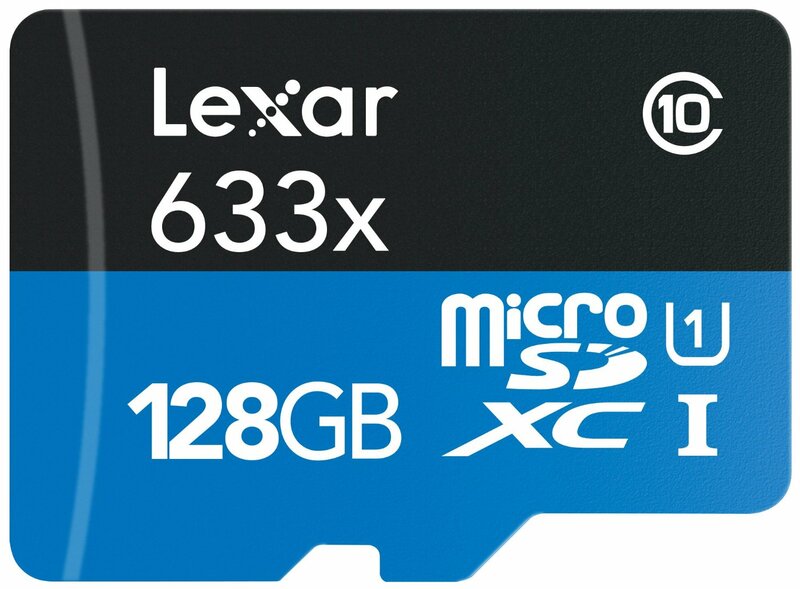 Lexar currently has their top tier 128GB MicroSD card on sale for just $59.99 on Amazon. 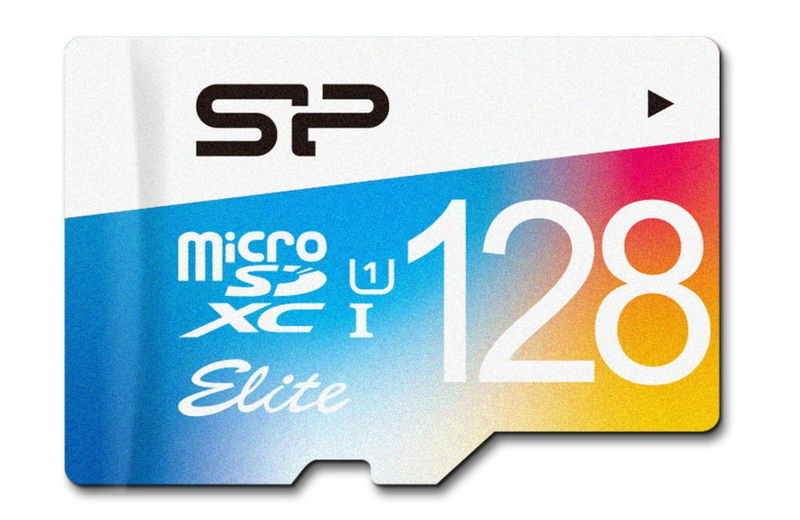 We've seen cheaper deals on 128GB MicroSD cards here at Android Police, but we have never seen a MicroSD card as speedy as this one sell for such a low price. That speed is what sets this Lexar card apart. Using the included USB 3.0 reader, these cards can transfer files at a blistering 95MB/s, which is twice the transfer speed of the 128GB cards on sale last month. The card is also very highly reviewed, sporting a 4.6 star rating with 1,600 reviews.